Want to add a motif to velvet, or other pile fabrics like minky, fur, and terrycloth? 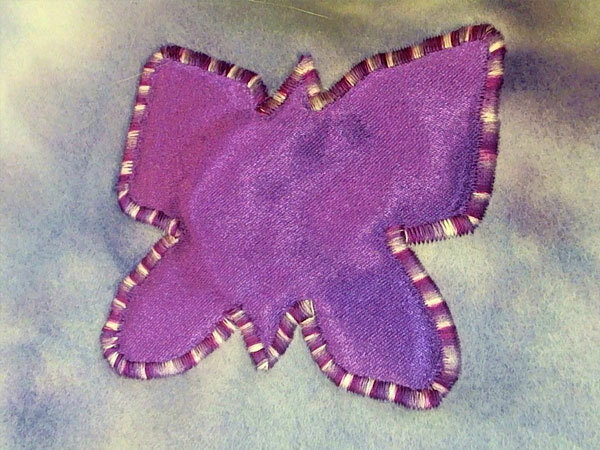 This tutorial teaches how to tackle adding satin-stitched appliqué to pile fabrics more easily. A video on an assortment of 17 different feet that can be incredibly useful for multiple sewing styles and projects. Video contains links on where to buy feet shown. 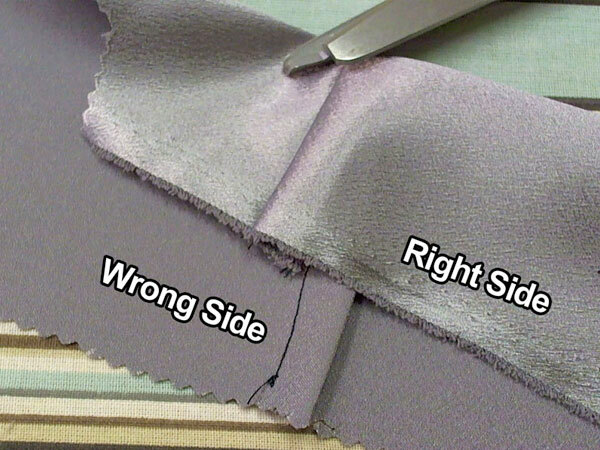 Finish off garment edges using double-folded bias tape with a seamless right-side finish. No hand stitching required. Hate doing boot covers? So does everyone else. By using plastic wrap, tape, and some fabric, you can easily draft a pattern for making comfortably flexible covers. This method can also be used for making other body tight patterns. Like to make armor, but don't feel like sanding or painting? Use Fosshape, a heat activated fabric, can build a rigid yet memory sensitive understructure for spandex and other fabrics to make soft, yet realistic armors. 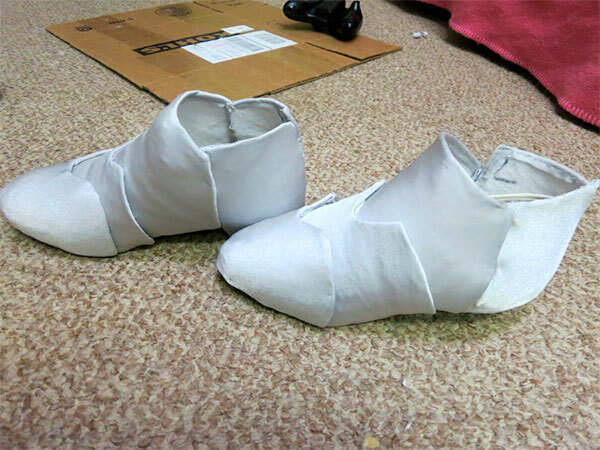 This tutorial explains the methods of making two pairs of boots, but steps can be used for other body armors and shapes. Fabrics that have particular shapes or patterns are hard to find. 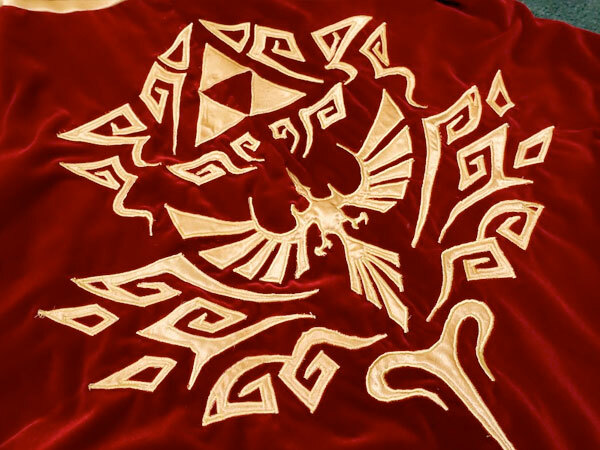 Appliquéing is a process of taking fabrics and basting it to a fabric. Easily combine fabrics and thread combinations to get beautiful results with your project. 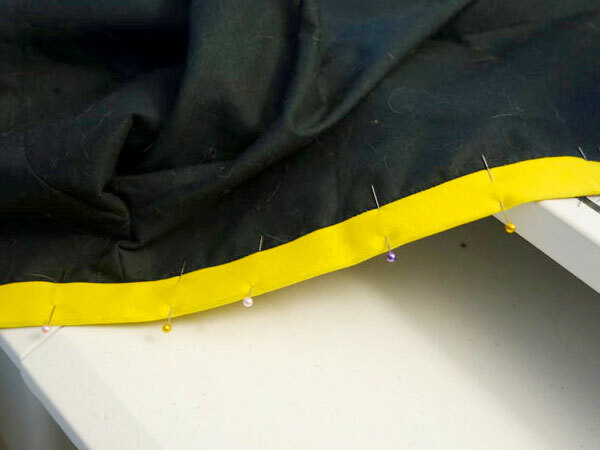 Finishing a seam is important to avoid fraying ends and loose strands from appearing. It also supports the seam against friction and wear. A French Seam encloses the seam allowance into a neat and hidden tube, protecting it from outside damage. 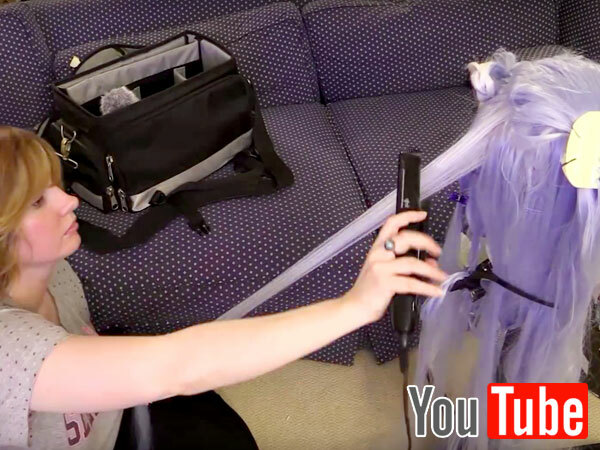 Need to pull apart the fibers from your wig base? 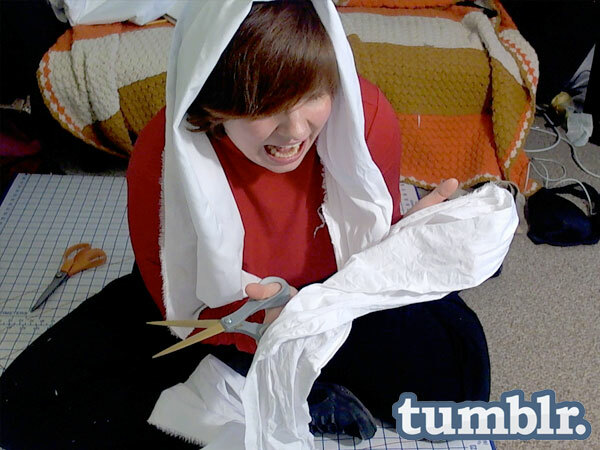 Learn how to seam-rip away wefts from top to bottom for all your cosplay wig needs. A custom wig head made to your capped head size is a perfect tool for testing wig sizes. 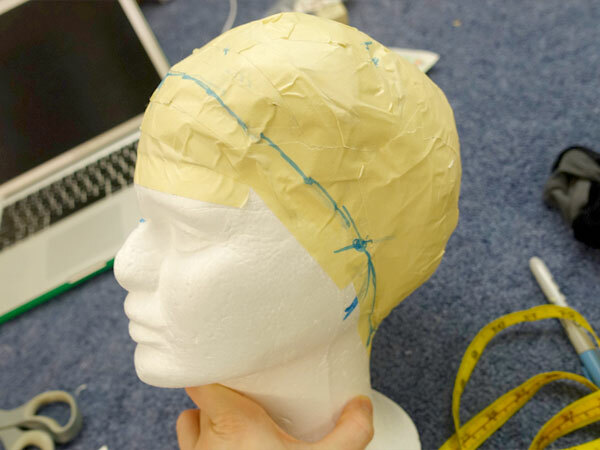 By using a base styrofoam head, use your own measurements to expand the size with tape and padding to a usable size for styling, re-wefting, or creating up-dos and ponytails. 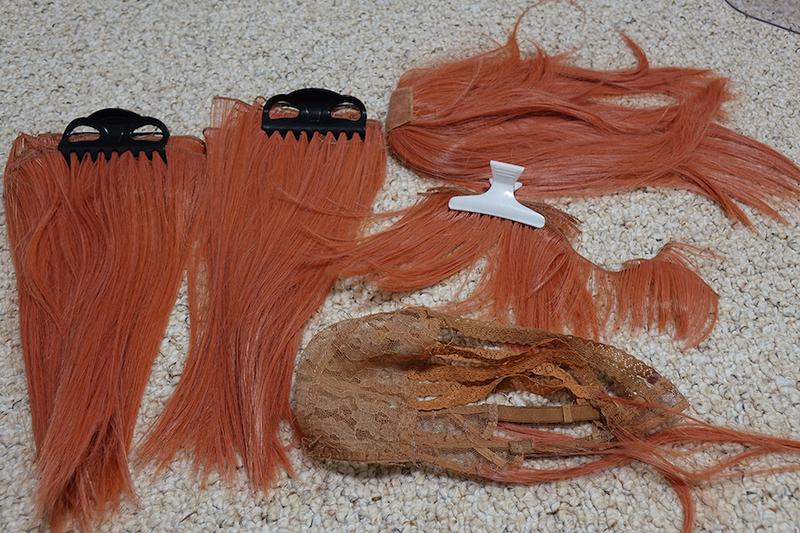 Make use of those excess loose fibers from spare wigs or clips to make stringed wefts. 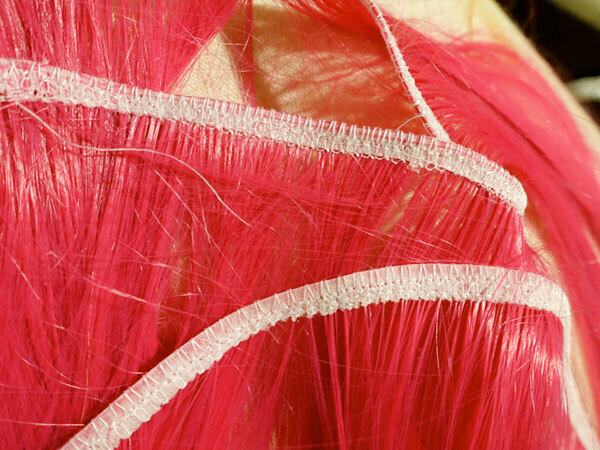 These wefts can be glued into base wigs to add extra fibers to a wig or re-make a hairline. When a heat-resistant wig becomes tangled or knotted, it can be an enormous pain to try to bring it back to life. 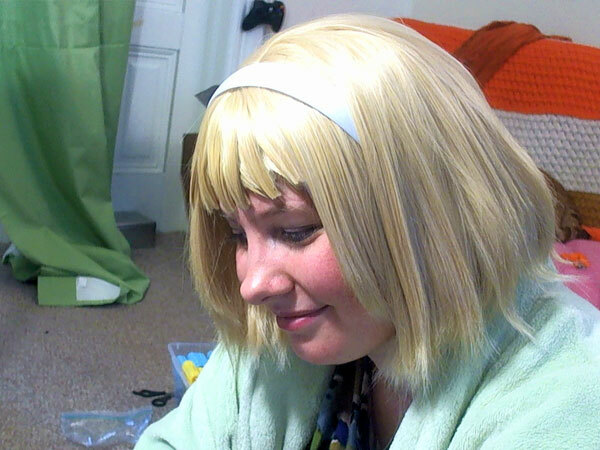 But with the help of a flat iron, and lots of TLC, it is possible to get that wig silky and smooth again. Wigs that are spiky, curly, or simply obtuse can be difficult for storage and travel. 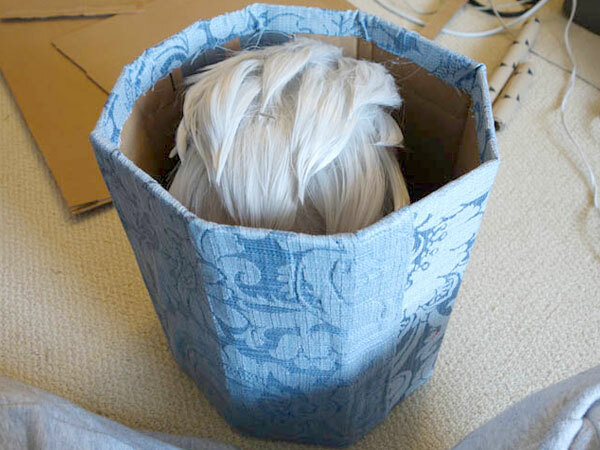 Create a custom wig box out of cardboard to keep your more fragile wigs safe from the elements. Need a little volume to your straight wig? Just a little curl or a little floof? Well with a little heat and something to bend your fibers around, you can easily get that volume you need. Got a character with a hair donut? 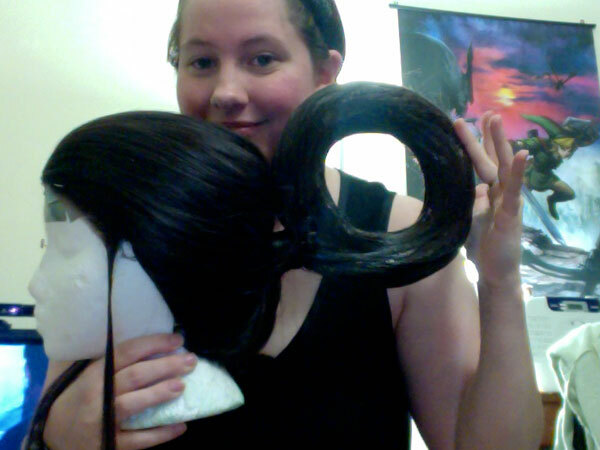 See how you can use expanding foam, wefts, and lots and lots of glue to get your circular shape for your wig add-on. Smooth ball like ornament props can be difficult to build. This tutorial shows how to design and spray on the inside of acrylic spheres to achieve round, light, and beautifully colored orbs. 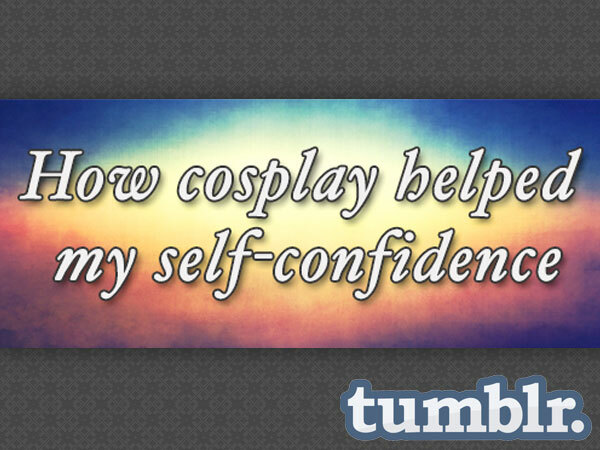 How cosplay as a hobby aided in building self-confidence and a love for myself as a person both physically and emotionally. 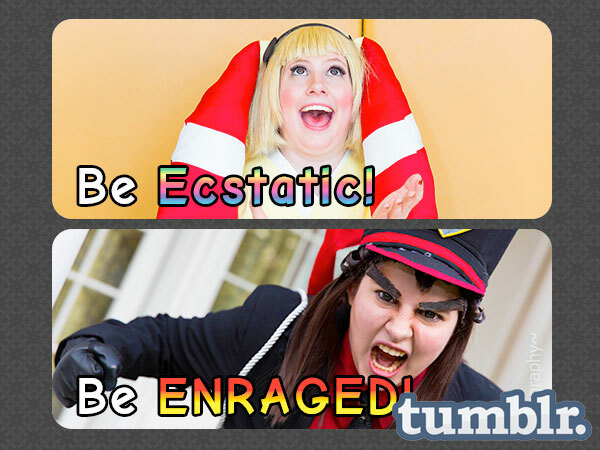 Work Your Face In Cosplay! Guided list on how to add more variety to your shoots and photos by thinking of what to do with your emotions and your face. 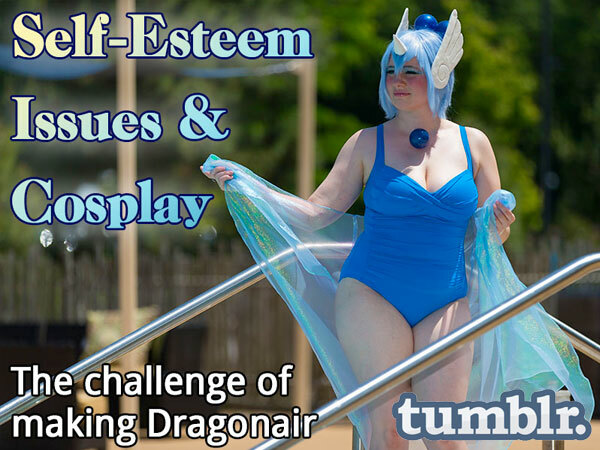 A forward on my issues doing my first bathing-suit cosplay group, and how I overcame them. This list is to help anyone prepare themselves or even better themselves as a cosplayer: beginner or long term. 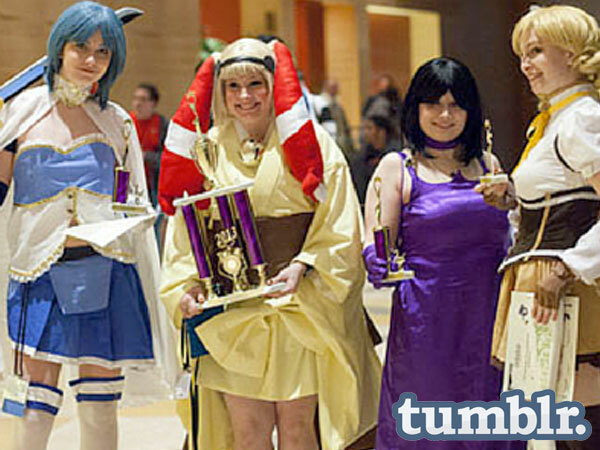 A simple listed guideline on types of contests and levels for cosplay from the US East Coast perspective. 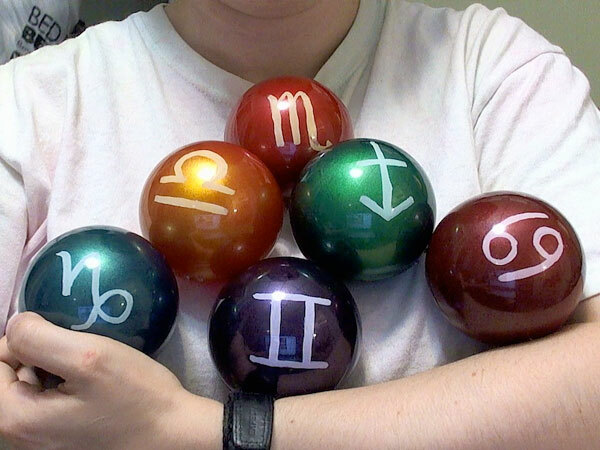 You don't have to make your own costumes to be a good cosplayer.